The Biggest, Most Jam Packed Dig On The Market Today! 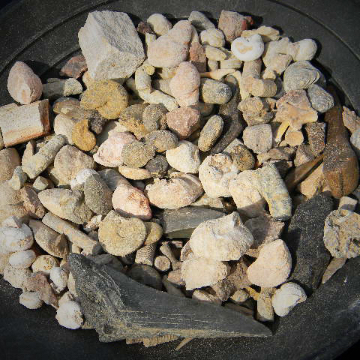 Hours of fun digging, finding, and collecting real Dinosaur Bone, Fossil Shark Teeth, Megalodon Shark Teeth, Trilobites, Quartz - Amethyst - Citrine Crystals, Real Gemstone like Emeralds, Rubies and much, much more. Your child will have the best collection of GENUINE Fossils, Minerals & Gemstones on the block! An amazing show-and-tell for school!! DINOSAURS ROCK Excavation Block from Neil Brown on Vimeo. Chip and brush away using safe wooden brushes (8 per block provided). at these awesome, easy to use excavation blocks and uncover fossils such as REAL dinosaur bone, ammonites, sea squid (orthoceras), fossil clams, crinoid stems, sea urchins and shark teeth (even some Megalodon shark teeth, from the largest shark that every lived! 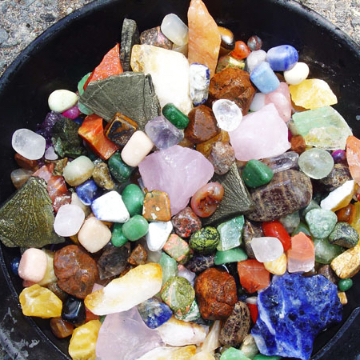 Plus awesome minerals such as REAL rough rubies, emeralds, amethyst crystals, citrine, quartz, glittery pyrite (fool's gold), variety of colorful Brazilian polished agates and more. Comes with tools and complete instructions. Note: No fancy packaging, just tons of real specimens (compare to packaged kits with just a few pieces in them!) to collect and enjoy. 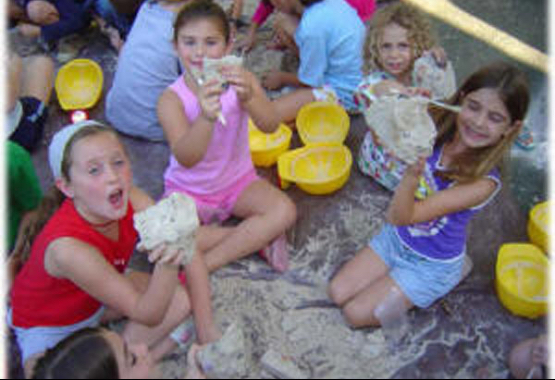 Each block is made from safe, sanitized playsand and plaster and of course fossils and minerals galore. The ultimate dinosaur gift or dinosaur party activity or dinosaur classroom resource! Hefty 12" x 4 1/2" x 3"
It's Like Being On A Real Dig! Kids will spend hours excavating genuine fossils, minerals and gemstones to create an amazing collection. Dig & find genuine dinosaur bone, shark teeth, megalodon shark teeth, fossil calms, brachiopods, petrified wood, trilobites and lots more! WOW! Find emeralds, rubies, topaz, tourmaline, amethyst, quartz, citrine, agates, pyrite and lots more! Price Break Ends In 2 Days! I Want My Excavation Block Now! Go on a Real Fossil & Mineral Dig in the comfort of your own home! 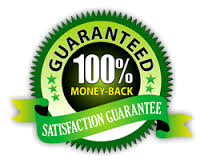 Find & Keep 200+ genuine fossils and minerals/gemstones. Chip and brush away using safe wooden brushes (6 per block provided) at these awesome, easy to use excavation blocks and uncover fossils such as REAL dinosaur bone, ammonites, sea squid (orthoceras), fossil clams, crinoid stems, sea urchins and shark teeth (even some Megalodon shark teeth, from the largest shark that every lived! Plus awesome minerals/gemstones such as REAL rough rubies, emeralds, amethyst crystals, citrine, quartz, glittery pyrite (fool's gold), variety of colorful Brazilian polished agates and more. Comes with tools and complete instructions. Note: No fancy packaging, just tons of real specimens (compare to packaged kits with just a few pieces in them!) to collect and enjoy. 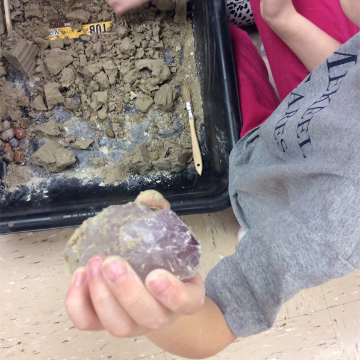 Each block is made from safe, sanitized playsand and plaster and of course fossils and minerals galore. The ultimate dinosaur gift or dinosaur party activity or dinosaur classroom resource! Hefty 12" x 4 1/2" x 3"